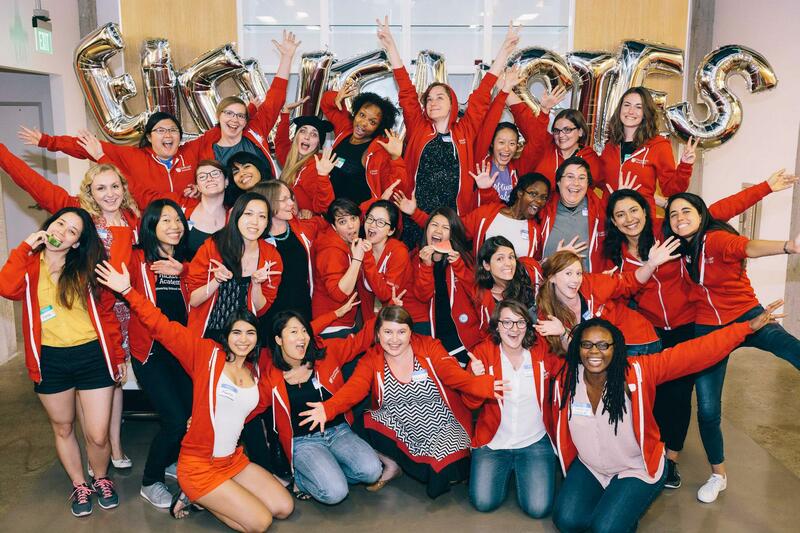 HAckbright Acadmey is proudly the leading engineering school for women in the Bay Area with 700+ graduates at tech companies that include Google, Dropbox, and Airbnb. We were founded with the mission to provide women with a personalized path to a software engineering career. They run a competitive software engineering program whose graduates work at some of the best tech companies in the world. The part-time software development program is stimulating, exciting and fulfilling. Our challenging curriculum is based on 5 years of training students, providing tangible feedback, and helping each individual improve throughout the learning process. The instructors, peers, advisors, mentors, career coaches and alumnae uphold a culture and environment where women are empowered to realize their full potential. It’s not about competition for attention, it’s about collaboration. We firmly believe that when you combine a community of likeminded ambitious women and a network of strong support, the possibilities are endless. Each student in the Software Engineering Program is matched with two software engineers at leading tech companies. The mentors who come to us are very passionate about helping women excel in tech, making them a tremendously reliable resource. You’ll meet once a week starting week three to gain guidance and confidence, receive feedback on projects, and get the direction you need to flourish throughout the program.